Overwatch cheaters yesterday were squashed under Blizzard’s ban hammer. Predictably, they are whining on cheating forums about it. 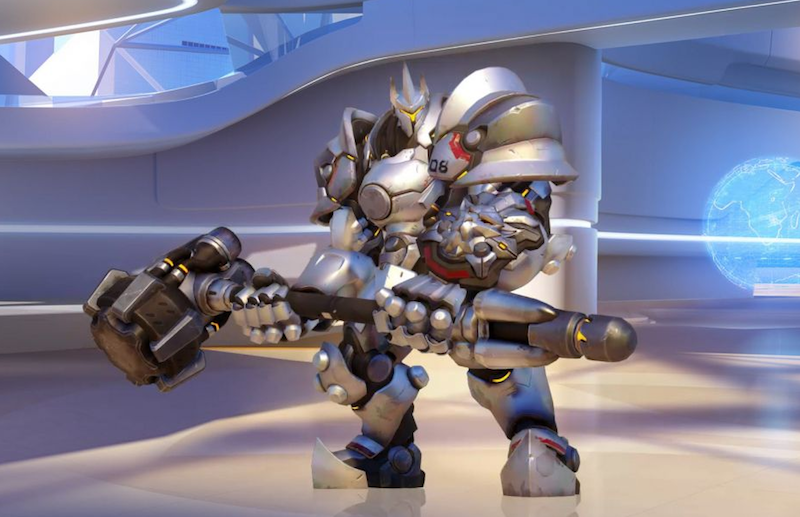 In the second banwave Blizzard has sent against Overwatch cheaters, players who use bots to boost play were removed from the game. By early June, just a few weeks after the game’s release, thousands of players had already been banned for cheating. This time around, Blizzard sniffed out players who use “triggerbots,” which shoot for players when their crosshairs appear over a target, and “aimbots,” which aid in accuracy. When contacted, Blizzard did not specify how many cheaters were banned in yesterday’s banwave. A quick foray onto Overwatch cheating forums indicates to me that the ban is quite widespread. Some cheaters report being banned across multiple accounts. One cheater, who coded triggerbots, complained that his entire triggerbot coding team was banned. Players reported facing bans after just trying out a bot even one time. Blizzard told us in an e-mail that they’re committed to “providing an equal and fair playing field for everyone in Overwatch,” adding that they will continue to take action against cheaters. “If a player is found to be cheating—or using hacks, bots, or third-party software that provides any sort of unfair advantage—that player will be permanently banned from the game. Full stop,” a Blizzard representative wrote on a Battlenet forum before the game’s release. The moral: Don’t cheat. Not only are you ruining the game—you look like an idiot.